Are you looking for a locksmith Blackburn? Here at SR Key Solutions we offer a wide range of locksmith services such as lock changing, lock repairs and UPVC door lock repairs to ensure your property is secure. SR Key Solutions also specialise in UPVC door repairs. 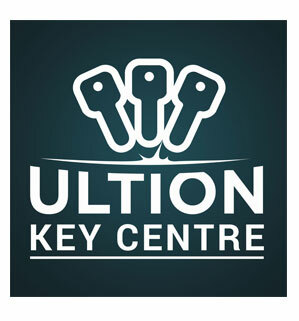 Being UPVC specialists, for a fraction of the price of a new door Sr Key Solutions are able to fix your door. 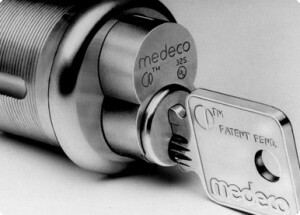 So whether you need new hinges, new door handles or window handles, a new multipoint-locking-system, to replace a worn out or broken lock or upgrade your lock to a new 3* euro lock with anti-snapping built into it. We are able to repair your door and keep your costs down. If you find yourself locked out you can rely on SR Key Solutions for all types of lock emergencies, no matter what time of day or night. 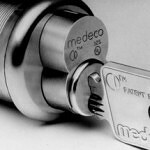 When in need of emergency locksmith Blackburn, our services are fast and reliable.